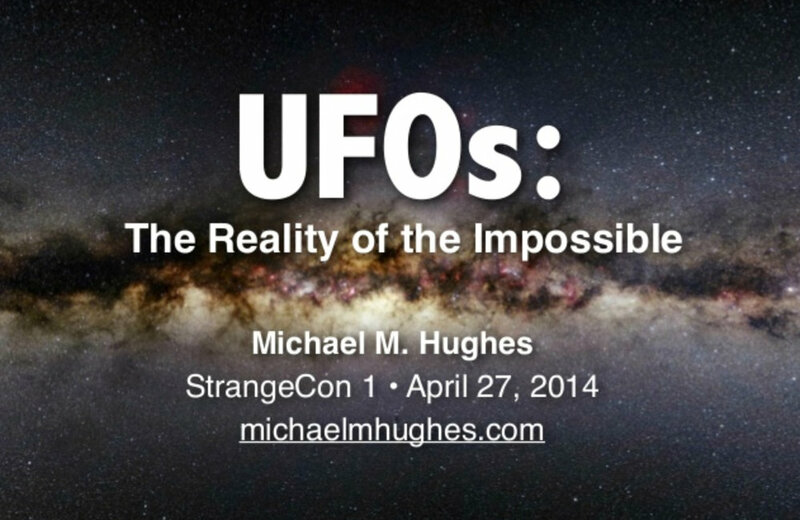 https://www.youtube.com/watch?v=4MA0zQdbFfY Video of my talk at StrangeCon 1. Baltimore, 2014. The slides are available at Slideshare.